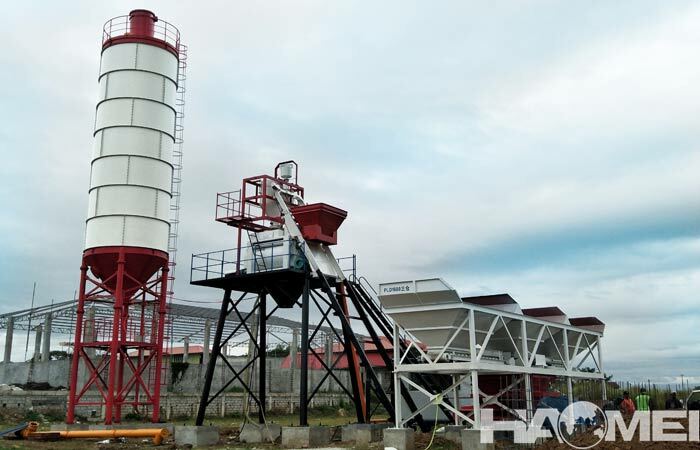 Although the production efficiency of mini mix concrete plant equipment is not comparable to that of large ready mix concrete plant equipment, it also has outstanding advantages, affordable price, low requirements on the site, and high degree of freedom of configuration. 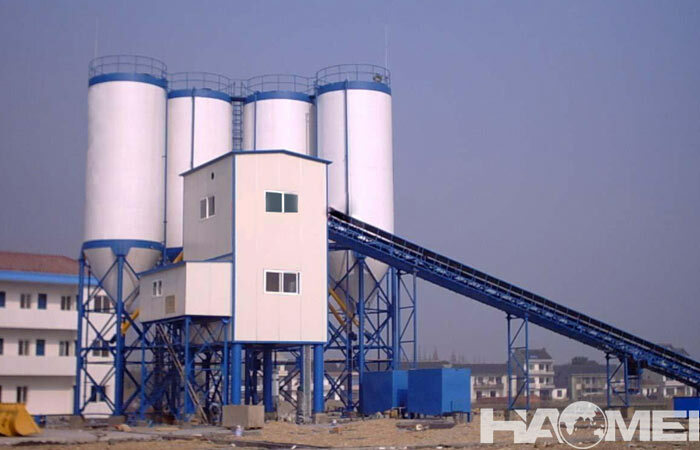 To build a set of mini ready mix concrete plant is much easier than build commercial concrete plant, but we should know the construction elements of small concrete plant equipment in detail. First, how much does it cost to build a mini concrete plant? This mainly related to how much concrete do it needs to produce each day, how much concrete is needed to be produced totally, because the concrete amount is needed in order to determine the mixing capacity. 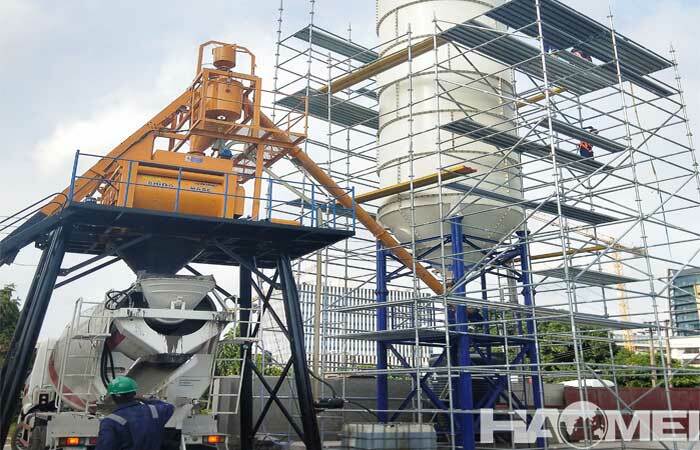 The specific configuration of the small concrete mix plant for sale equipment is determined according to the concrete model required by the customer. Therefore, the price varies according to customer needs. 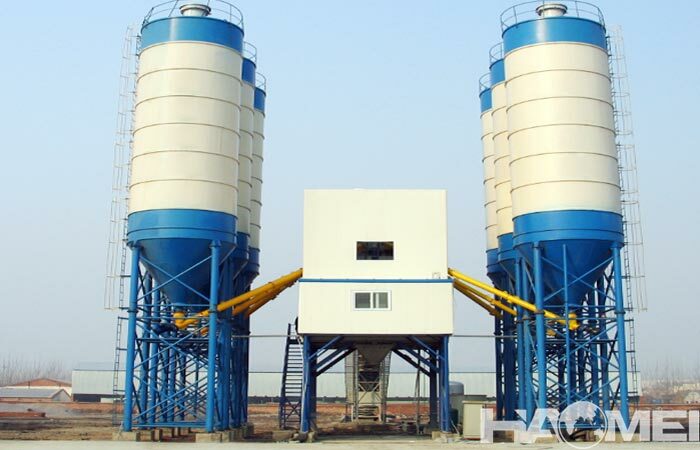 Second, what are the models of mini ready mix concrete plant equipment? 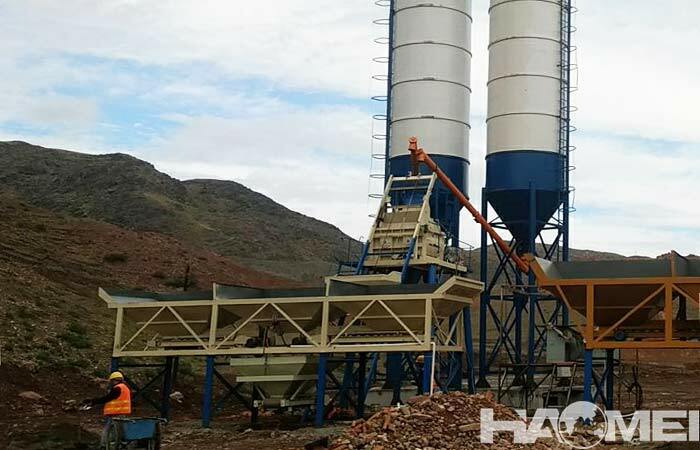 HZS series mini concrete batching plant equipment including batching system, weighing system, belt conveying system, bulk powder storage screw conveyor system powder weighing system, material mixing system water, admixture conveying metering system, control room system, etc. 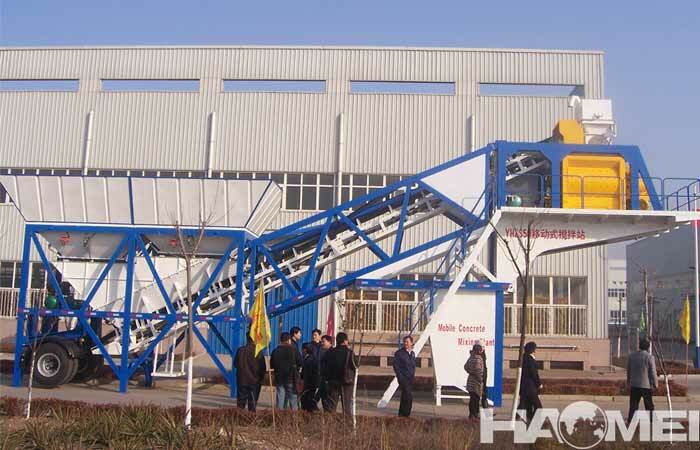 Models HZS25, HZS35 and HZS50 are all belongs to mini concrete mixing plant equipment. The central mixer of mini ready mix concrete plant is equipped with a double-shaft forced concrete mixer or a Sicoma concrete mixer with a dust collecting machine. Dust collector has the function of collecting dust, humidity and exhaust air, collecting dust and sending it to the host for reuse. The dust removal effect of the cement silo roof top has high efficiency, low noise. The mini mix concrete plant equipment is suitable for the production of various ready-mixed concrete, water conservancy, power stations, railways, highways, tunnels, bridges, airport construction and other concrete production.